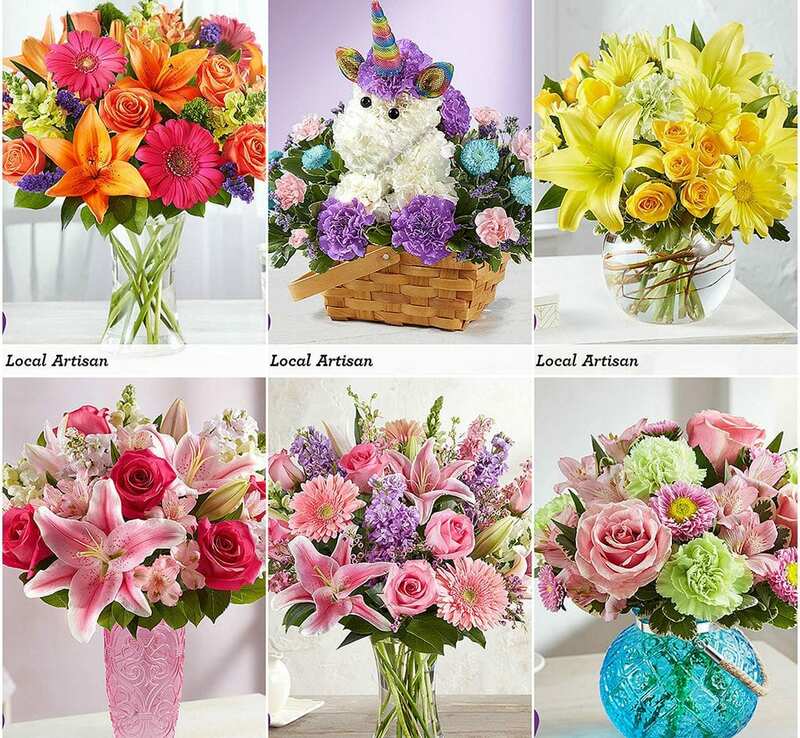 Pictured from left: City Line Florist in Trumbull, Connecticut; Gould’s Flowers in Lockport, New York; Janousek Florist & Greenhouse, Inc. in Omaha, Nebraska; and Lake Forest Flowers in Lake Forest, Illinois, will receive the SAF Century Award during SAF Palm Springs 2018 in recognition of being in business for 100 years or more. 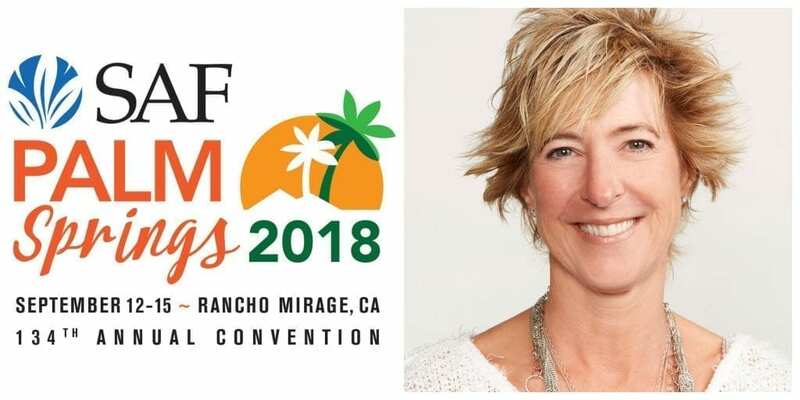 The Society of American Florists will celebrate the longevity of four floral industry businesses with the SAF Century Award during SAF Palm Springs 2018, the association’s 134th Annual Convention at the Westin Mission Hills in Rancho Mirage, California. The Century Award recognizes companies that have been in business for 100 years or more. The 2018 Century Award honorees are: City Line Florist in Trumbull, Connecticut; Gould’s Flowers in Lockport, New York; Janousek Florist & Greenhouse, Inc. in Omaha, Nebraska; and Lake Forest Flowers in Lake Forest, Illinois. 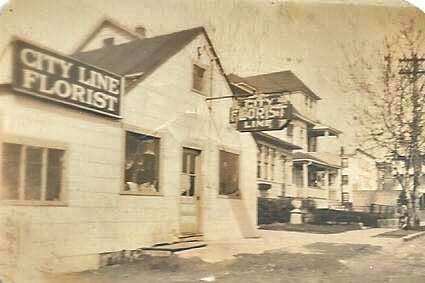 City Line Florist has been owned and operated by the Roehrich/Palazzo family since 1918. When Charles Roehrich returned home from World War I, he already had a family history in the floral industry; his grandfather had grown plants in greenhouses in Stratford, Connecticut, in the late 1800s. Charles borrowed a horse and wagon and sold flowering plants and cut flowers at the entrance of St. Michaels cemetery in Stratford, eventually opening up a storefront in Bridgeport, which sat on the city line of Stratford, leading to the name, City Line Florist. In 1975, Charles’ son Bob and his grandchildren, Susan and Carl, decided to move to a new location in Trumbull, where they turned an old horse barn into a charming new florist shop. Bob received the Connecticut Florist of the Year Award in 2005. City Line, located in a quaint New England town of 30,000 people, has been voted “Best Florist in Fairfield County” for several consecutive years and won the 2018 Small Business Success Award in Trumbull. 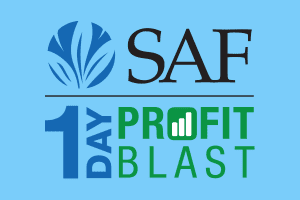 They’re a top 100 member of Teleflora and have received the Connecticut Business & Industry Association Family Business Award. The business is very active in the local community with churches, schools and area organizations. 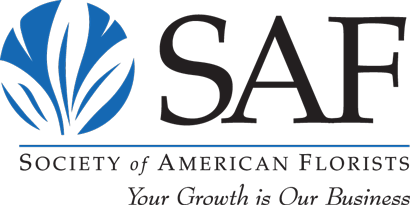 They are dedicated participants in SAF’s Petal It Forward campaign. In 1878 John H. Gould left his career as an English Gardener to come to America and planted his first crop of vegetables in Middleport, New York. From veggies, he later tried his hands at flowers. Calla Lilies being his first floral crop. It was his Son, John B. Gould who opened the first of the family’s flower shops in Middleport, Albion and Medina. Then came the first location in Lockport, on Locust near Main St. 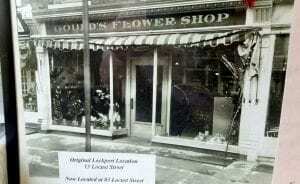 The shop relocated to 83 Locust St. where Gould’s has been servicing customers since 1952. John B. & Barbara Gould have spent years making the shop a family tradition. Their four children spent many years in the shop. Janousek Florist & Greenhouse Inc.
Now in their fourth generation, Janousek Florist originally opened in 1913 to serve the people of Omaha with the freshest flowers possible. Since then, they have been delivering to the entire Omaha Metro area with their own fleet of delivery vehicles and pride themselves on accommodating their customer’s requests. 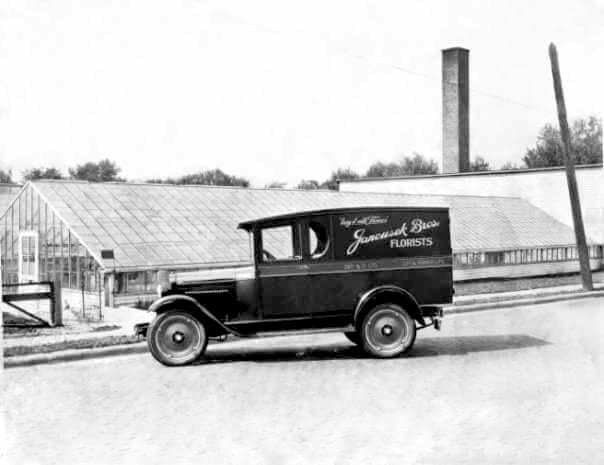 Edward and Fred Janousek founded Janousek Florist & Greenhouse Inc. as a wholesale business in 1913 inside a cemetery in Omaha, Nebraska. Edward and Fred began to grow their own seasonal flowers and plants and over the last century and through four generations, they have maintained their position as the premier florist and greenhouse in Omaha. Ervin and Eddie Janousek ran the business from 1956 to 1983. Donald Janousek took over in 1983 and continues to run it with his son, Eric. While the days of delivering their flowers by streetcar are long gone, the Janousek family continues to pride itself on providing the freshest flowers and plants to the citizens of Omaha and the surrounding areas. Erwin Dryskey moved his family to Lake Forest, Illinois, and opened the doors of Lake Forest Flowers in September of 1917. He went on to open two other flower shops on Chicago’s North Shore. 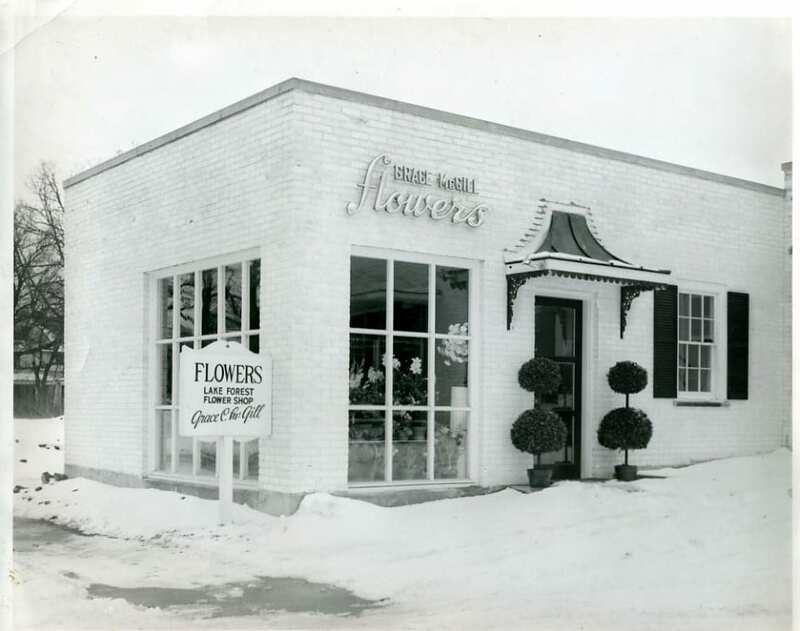 When Grace McGill bought the Lake Forest shop from Dryskey in 1949, she moved it one block, to the corner of Illinois Road and Western Ave, where it stands today. McGill designed custom floral and wedding work for families in Chicago’s North Shore communities until her retirement in 1981, when she sold the business to John Looby III, AAF. Looby, with a background in greenhouse growing (who earned his AAF by commercially developing the oxalis regnelli-white blooming shamrock), expanded the business. Today, Lake Forest Flowers continues as a full-service boutique floral operation, and Looby’s daughter, Eileen Looby Weber, AAF, joined the management team after earning her Bachelor’s degree in horticulture and MBA. 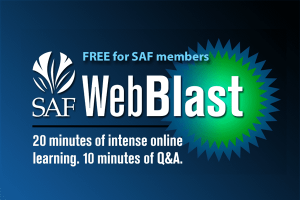 She established a large wedding and event following and has developed a variety of floral design education programs. Her continued efforts in promoting the floral industry earned her AAF in 2014. The 2018 Century Award honorees will celebrate with the 2017 Century Award recipients. 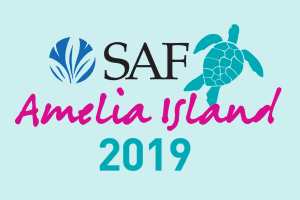 Due to Hurricane Irma forcing the cancelation of SAF’s last convention which was scheduled for last September in Florida, the 2017 Century Award recipients will be honored alongside the 2018 honorees. Read about the history of their businesses here. Any industry company that has served the floral industry for 100 years or longer qualifies for the Century Award. The award was first presented in 1982. 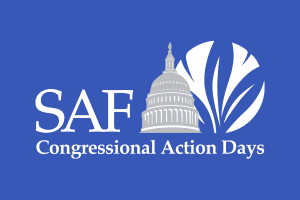 For information about the Century Award or to apply for recognition, visit safnow.org/awards or contact awards@safnow.org.